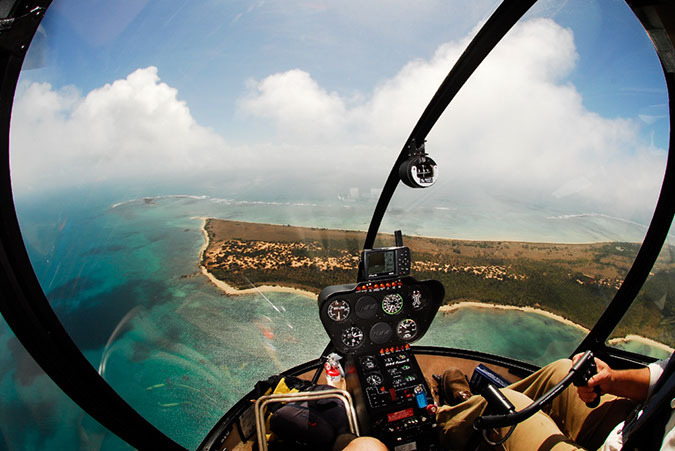 Experience the adventure of soaring 1,000 feet above Australia's northern capital. This longer flight shows the tropical city and landscape beyond in more detail. Visualise the bombing of Darwin and the effects of Cyclone Tracy from the unique perspective of the air.